For weeks, we've been celebrating the bars, restaurants, and people that make Dallas-Fort Worth a vibrant culinary community, as part of our 2018 CultureMap Tastemaker Awards. In our special editorial series, we honored nominees in a wide range of categories. A panel of expert judges helped compile the contenders, and the panel selected all of the winners — except for Best New Restaurant. That was determined by you, our readers, in a bracket-style tournament. On April 19, the winners were revealed at an awards ceremony and tasting event at Sixty Five Hundred, emceed by award-winning television personality and Good Morning Texas co-host Jane McGarry. Chef Nick Badovinus really gets what Dallas is about, and he brings it to the Design District in an over-the-top manner with this blown-up steakhouse. We’re talking $75 steaks, a raw seafood bar, and 64 glowing chandeliers. 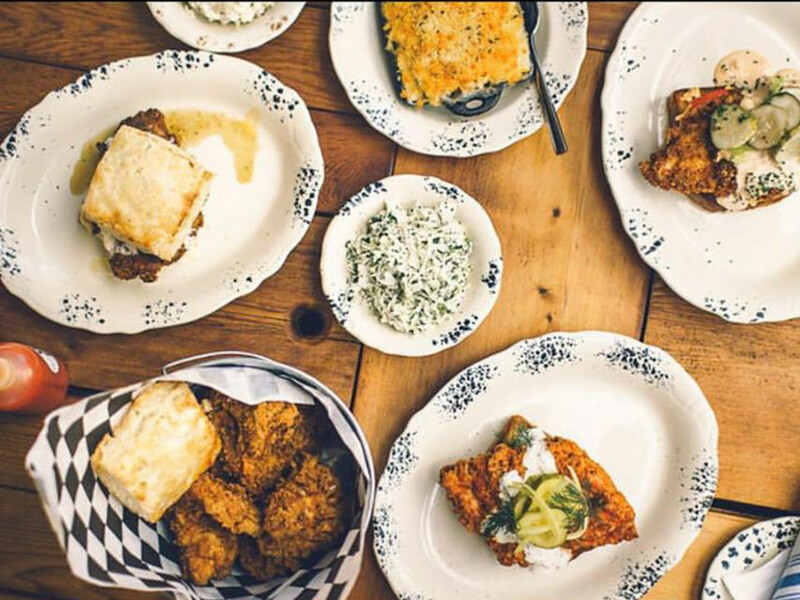 Critical acclaim follows Flores wherever he cooks: First at Oak Cliff seafood restaurant Driftwood, then at Casa Rubia, his Spanish tapas restaurant at Trinity Groves, and now at Whistle Britches, his restaurant in North Dallas where his chicken and biscuits are impossible to resist. 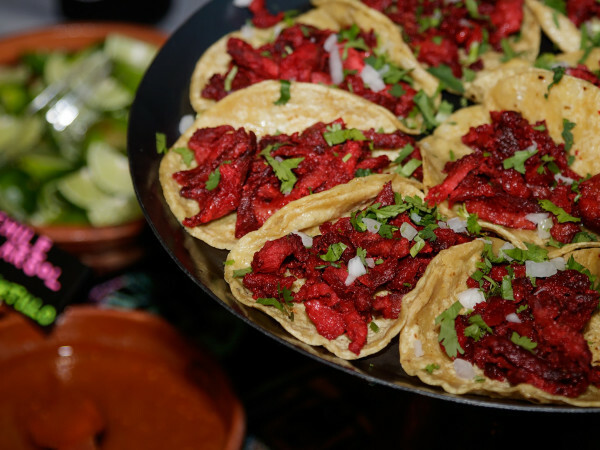 "AQ" is known for her elevated take on modern Mexican food at restaurants such as Alma, Komali, and Kitchen LTO. She’s currently wowing diners at Cedars. This over-the-top restaurant in Dallas' Design District features barbecue from chef Doug Pickering, along with craft beer, games, live music, and a 50-foot running Ferris wheel. The brisket queso served with chips is divine. This gastropub in North Oak Cliff is beloved by the locals for its comfortable atmosphere and great food by chef Eric Spigner, with homey dishes like scallops with grits. People rave about Crossroads’ sticky bun, but chef Tom Fleming’s biscuits are winners, too. They’re everything you want from a biscuit: golden-brown on top, buttery and moist inside. Keith Cedotal is a highly inventive chef who’s been at the Joule since 2017, where he does all the desserts for CBD Provisions, Americano, and Mirador. Speakeasy from legendary mixologist Eddie "Lucky" Campbell is oft-cited as the best bar in Dallas, for good reason. With a welcoming staff and perfectly mixed drinks, Parliament is hard to beat. Prior to his post at Jalisco Norte, Trevor created cocktail menus for the Front Room and Dakota's Steakhouse. He’s worked at many establishments around Dallas and has won numerous awards. None better than this Tastemakers Award! 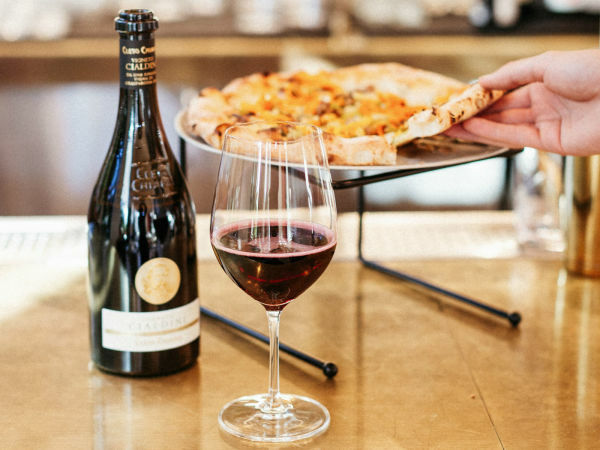 Downtown Dallas restaurant from chef Bruno Davaillon has a French theme on the menu, and a wine list by sommelier Andrew Schawel to match. It's a stunning collection with some rare bottles and a big selection of wines by-the-glass. 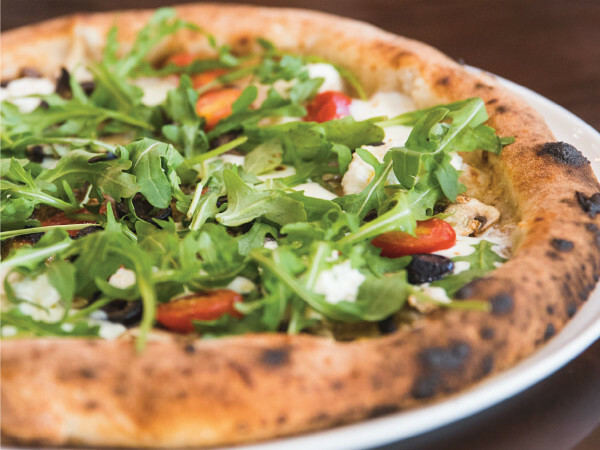 Chef Marcus Paslay's restaurant in Fort Worth’s Waterside area serves comfortable Italian fare, including pizza and some of the city's best house-made pastas. Part of the legendary dynasty of Joe T. Garcia's, Lancarte has been a culinary trailblazer for Fort Worth, first with his upscale Lanny's Alta Cocina Mexicana, and then again with Righteous Foods, where he blazed another trail with health-conscious food, juices, and great coffee. Steakhouse from Houston is a meat-lover’s paradise with 22 cuts that include Japanese Wagyu, Texas Wagyu, and pA5 Kobe Beef from Japan — and it’s all now being served at the Shops at Clearfork in Fort Worth. Lisa Adams' cozy neighborhood bar on Magnolia Avenue serves nicely made cocktails in a casual, upscale environment that’s great for dates and grown-up conversation.